How to Ship a Painting to Hyannis, MA? To ship a painting in New York, Miami, Los Angeles, Chicago, or any other big city is pretty easy. All you need to do is to find a reliable art packing and shipping company providing art logistics services professionally. Moreover, your options are almost endless as there are many art shipping companies in the USA offering comprehensive art handling and transportation services to art business professionals and individuals alike. However, what if you need to ship a painting or any other artwork to a small town or village? For example, do you know how to ship a painting to Hyannis, MA? Fine Art Shippers has the answer! Fine Art Shippers is a reputable New York-based fine art shipping company operating all over the United States since 1995. Moreover, in addition to providing high-quality art handling and art moving services in large cities, we can also deliver any artwork to more remote locations. Thereby, if you need to ship a painting to Hyannis, Fine Art Shippers is your best option! Hyannis, which is sometimes called the “Capital of the Cape,” is the largest village in the town of Barnstable, MA. Moreover, it is the primary ferry boat for passengers to Nantucket Island, which makes it a major tourist destination in the area. Our team was lucky to be there not so long ago when delivering a collection of artworks to Casterline Goodman Gallery in Nantucket. 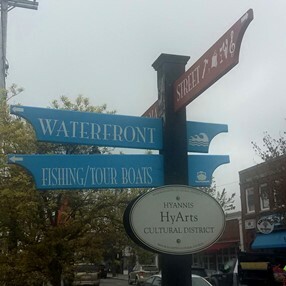 It is interesting that while Hyannis is a relatively small village, it has an amazing art scene. 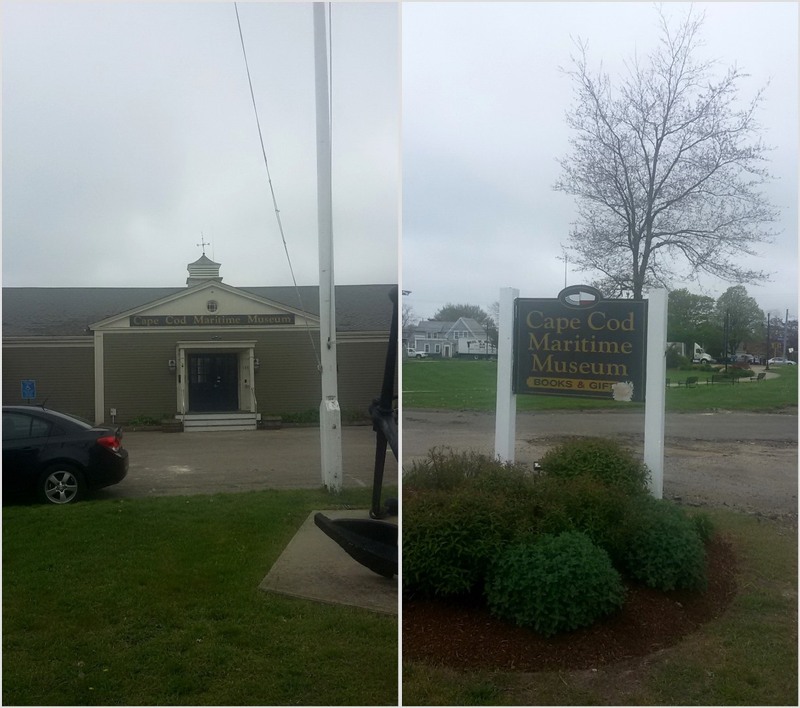 First of all, it is home to the renowned JFK Hyannis Museum, which has long been one of the most popular and beloved museums in Massachusetts, and the Cape Cod Maritime Museum dedicated to the local history of sailors and sailing. 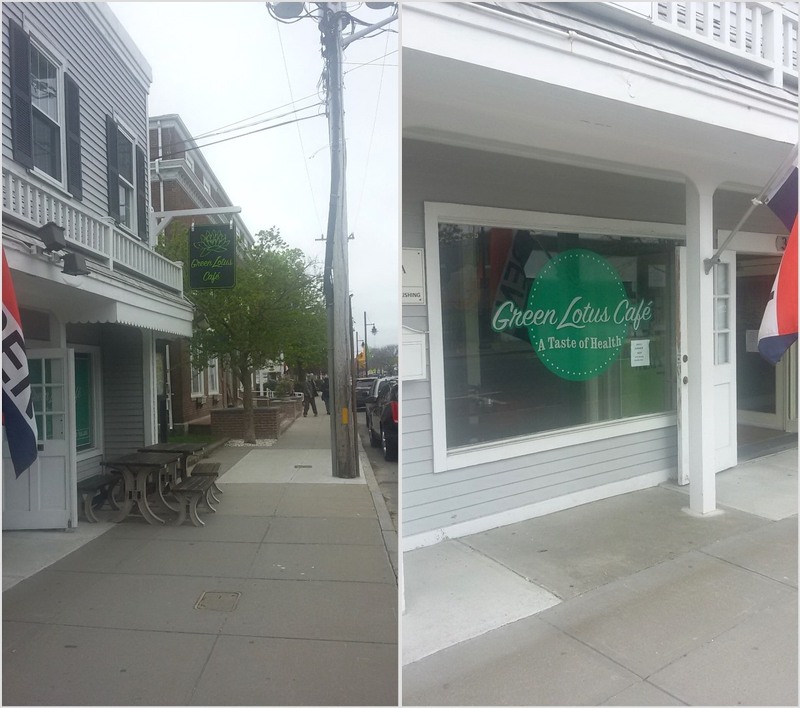 Secondly, Hyannis is known for its superb art galleries. 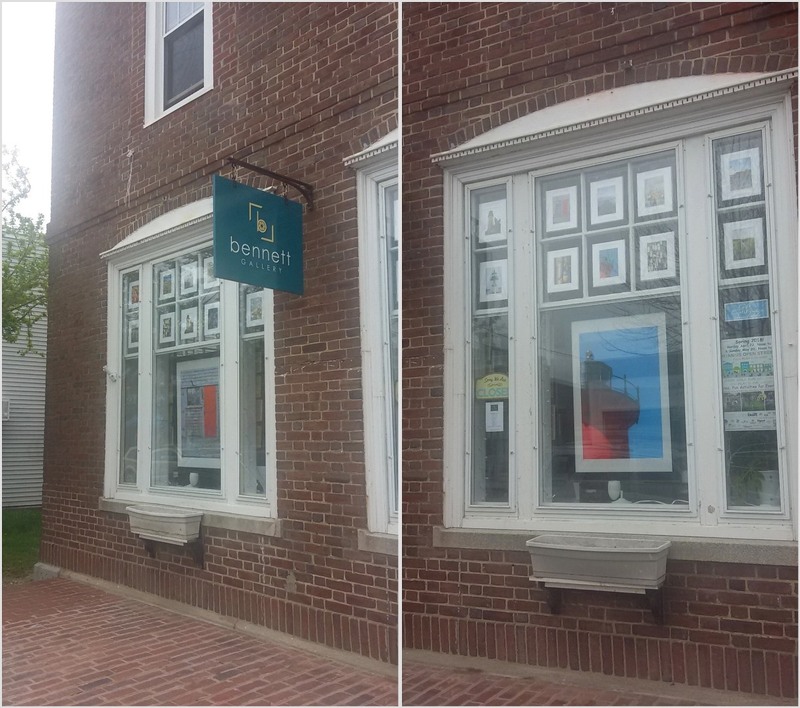 For instance, our team of art shippers had a chance to visit Bennett Gallery specializing in Cape Cod photography, and we were truly impressed by the selection of art it offered. 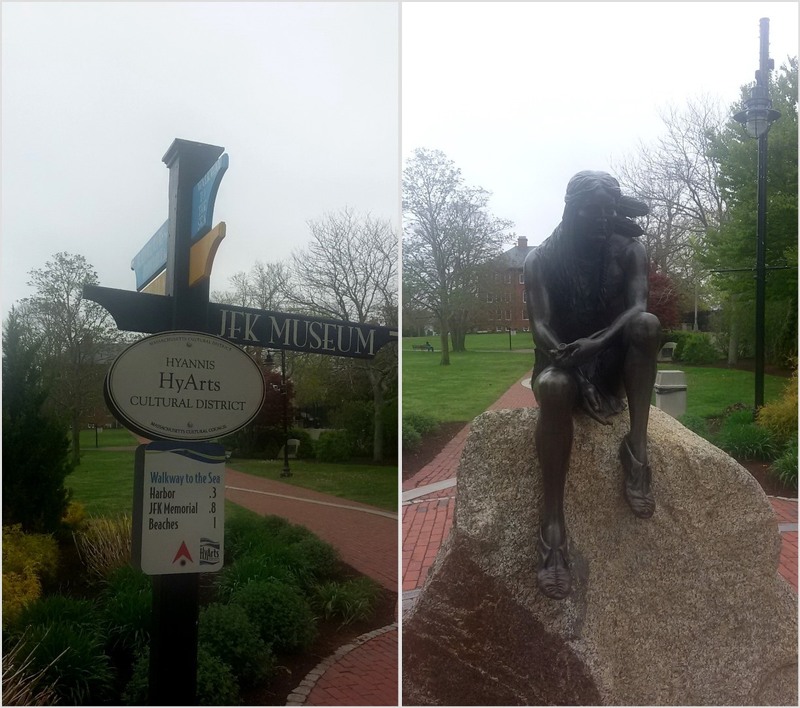 Finally, Hyannis is just a very beautiful village with superb art pieces installed right on the streets. Now that you know what company can help you ship a painting to Hyannis or any other small town or village in the United States, please feel free to contact Fine Art Shippers! Moreover, all our services are available at very reasonable prices to meet the budget of any client!